Well, they did another one. 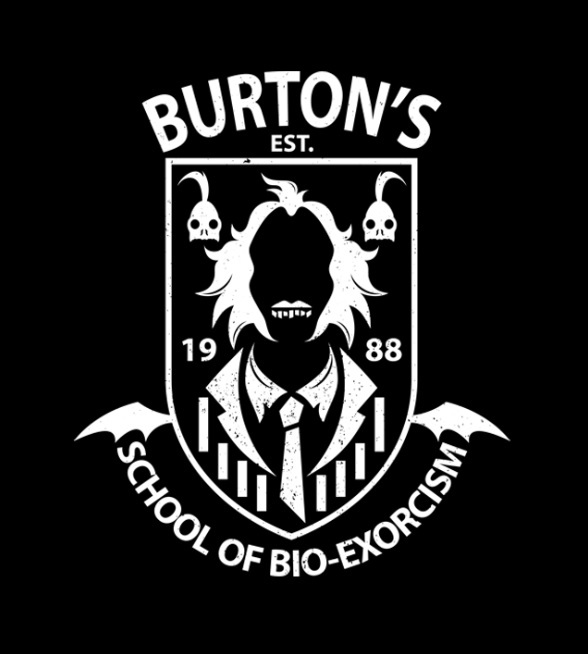 The non-coat of arms that I spoke of in my post before last was based on Tim Burton's animated movie, The Nightmare Before Christmas. 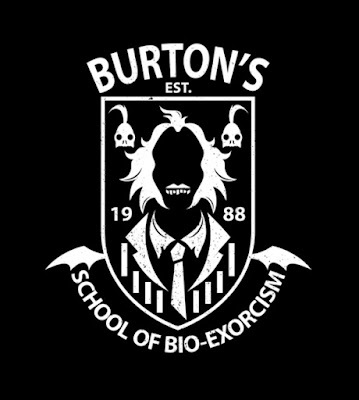 This one is based on his movie Beetlejuice.